Last week was a pretty great week to be a flipper! We sold a total of $2,174 worth of inventory across most of the selling platforms last week. 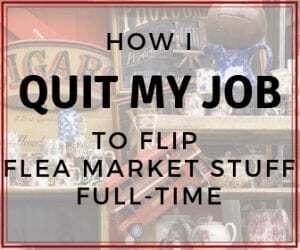 We sold on eBay, Craigslist, OfferUp, and Facebook Marketplace. 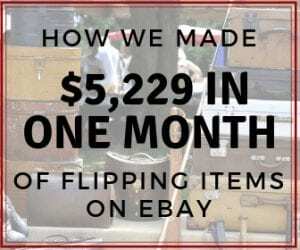 About 90% of our sales usually come from eBay, but this week was a more diverse week. 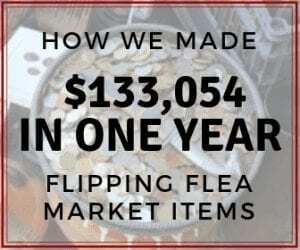 We sold 7 items to make that $2,174 – one item every day of the week which was kind of funny. 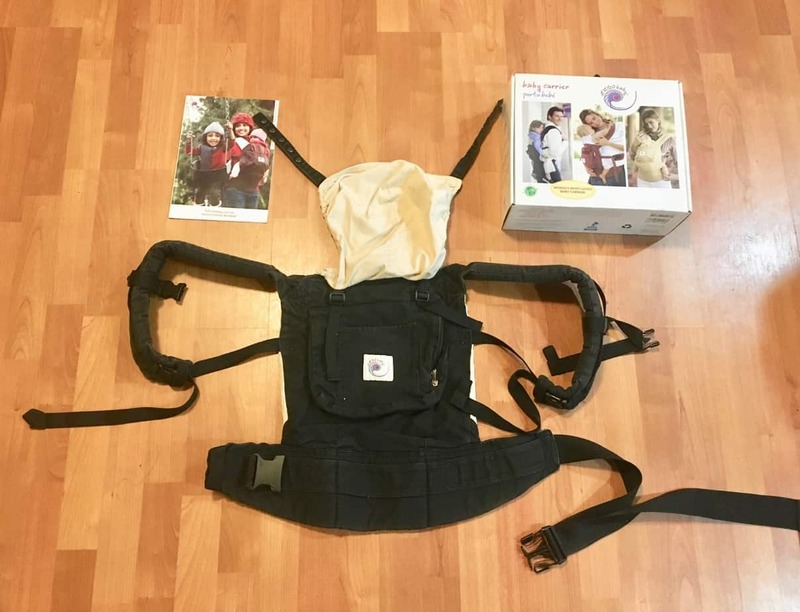 Ergo Baby Carrier – Melissa used this for 2 years and decided to sell it since she never used it anymore. She posted it on eBay as an auction, and sold it for $27. Not one of our biggest money makers, but not bad for something we used for 2 years and then sold. 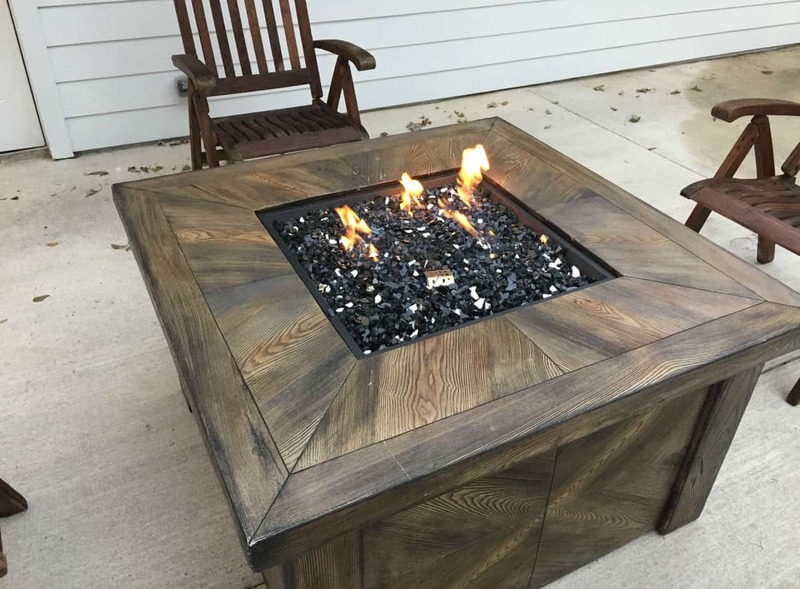 Fire Pit – I bought this fire pit combined with another one and 8 teak chairs. I paid $80 for it and we sold it on Facebook Marketplace for $275. I had intended to fix it up and sell it, but it sat in the yard for a little longer than I had anticipated. 😉 I sold it on Craigslist for $600. 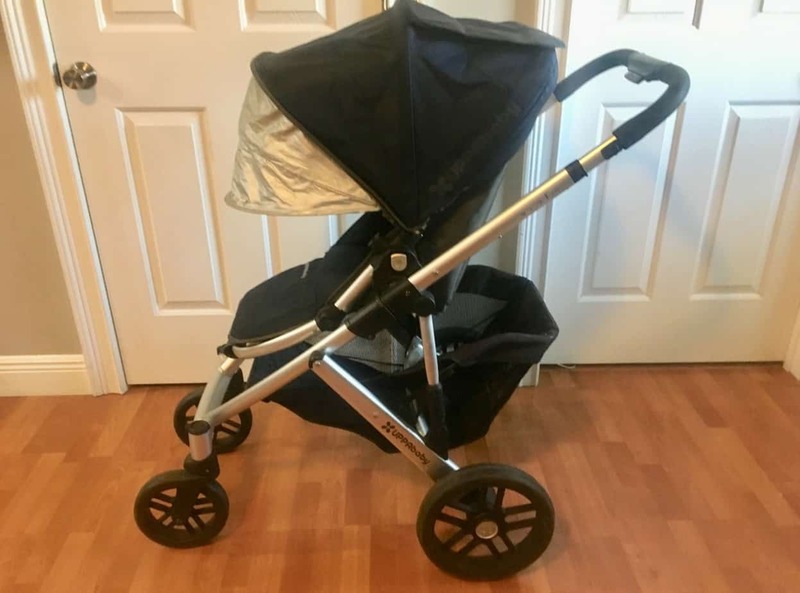 The next flip was an UppaBaby Vista stroller that Melissa sold. She likes to resell strollers because great brands can make a great profit. We bought this from a flea market for $35, and sold it on eBay for $385 plus shipping. The fifth flip was a set of model door handles. I bought these from the flea market for $8 each, and sold them for $400 on eBay for a set of 5. 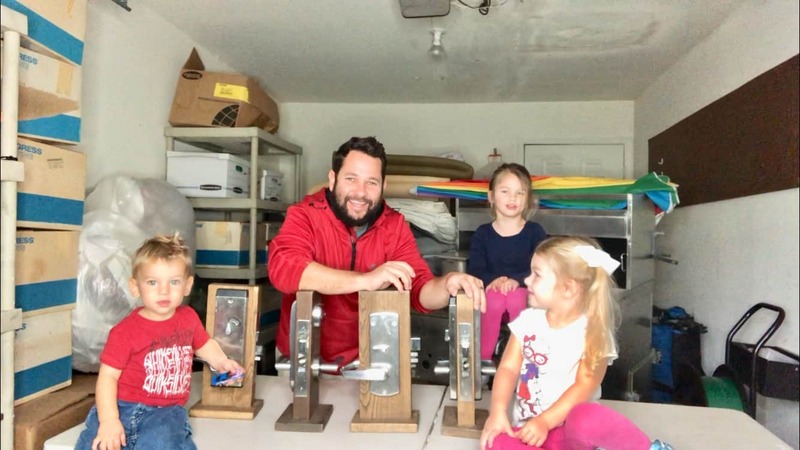 You can check out this video I did with the kids. These kids love what we do! Haha. The next sale was another personal item. It was my old iPhone. 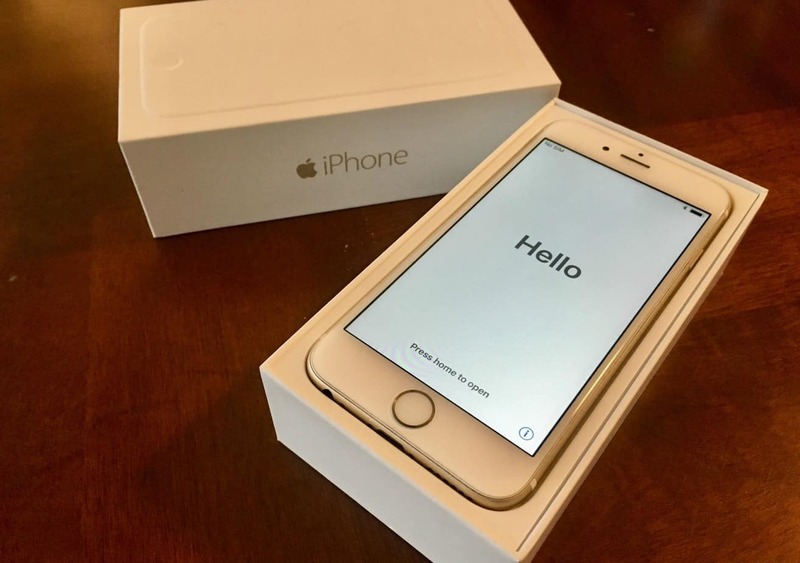 I just upgraded to a new 8, so I sold my 6. We sold it for $300 on OfferUp. Not really a flip, but it's always great to make some money from something you have been able to use for some time. 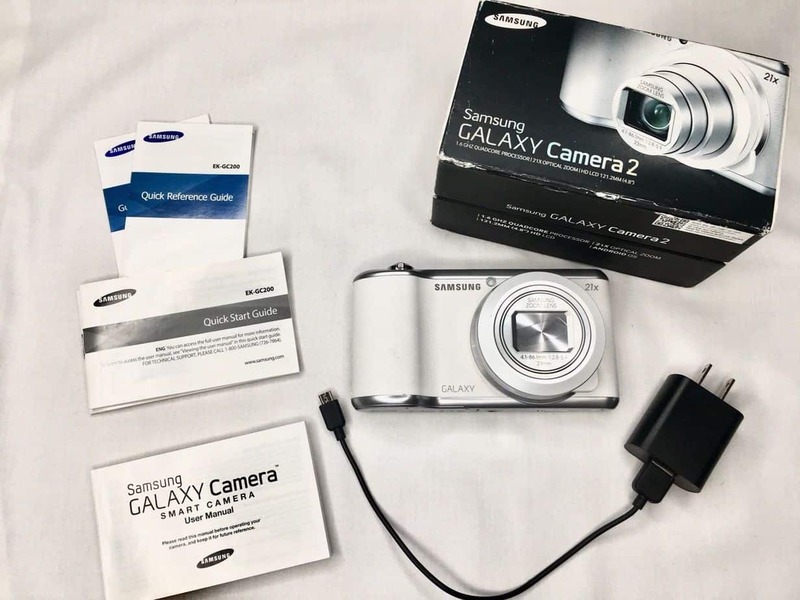 The last sale of the week was a Samsung Camera that we sold on eBay for $187. We actually bought this camera a little over two years ago to use for our blog and social media, but our phones were always so much more convenient to use that we never used the camera. It was still in great condition since it had just been sitting collecting dust. And that's it! 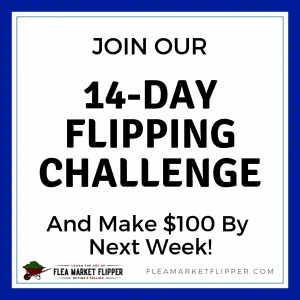 Those are the flips from last week. Not sure if we can top them this week, but we can do our best! What do you have lying around your house that could make you some money this week? Comment Below! If you are looking to learn more about reselling, check out our free 5-day introductory e-mail course. 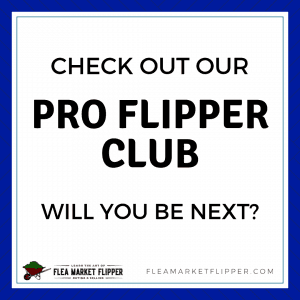 This is not a full how to on everything about reselling like Flea Market Flipper University, but it is a great place to start! 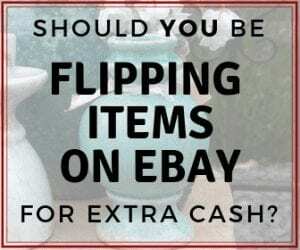 And If you want to dive more into eBay, check out our post on How to Sell on eBay for a Profit.